Nick Griffin and Jack Sen discuss how Alt-Left Occupy activist, Jason Kessler, along with the Alt Right's Richard Spencer created the Unite the Right event in Charlottesville to discredit Trump and enable the State to crack down on genuine nationalist movements. Richard Spencer is a LEFTIST. He promotes openly Gay speakers at his events, and allows them to push their issues on his naive audience-an audience filled with Beta males and societal rejects. He has referred to homosexuality as the last bastion of White identity. Does that sound something a traditional right wing Conservative would say? Jared Kessler is a LEFTIST. In fact Kessler supported Obama, marched with Occupy Wall Street, and supported Hillary Clinton through November 2016. He only arrived on the scene in order to bring it into disrepute. The Alt Right's sole raisond’etre, is to bring disrepute to Donald Trump, create a domestic class and race war so the US devolves further into anarchy and the STATE and importantly for Britain, a country with already Draconian freedom-killing hate speech legislation, can clamp down on all of our freedoms. 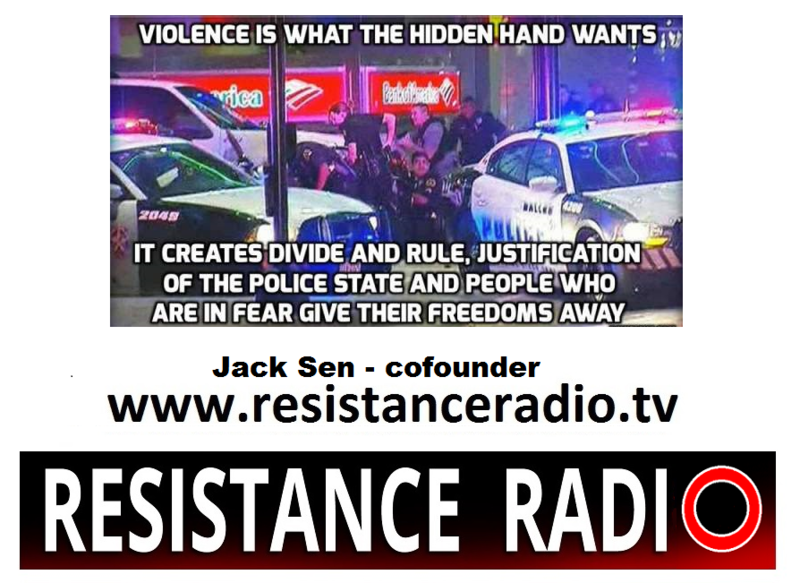 Nick Griffin and Jack Sen discuss this important topic on this episode of Resistance Reports. Non-members need to subscribe before listening to part 2. Your support keeps this station alive and enables us to host our own content.